State-of-art classrooms and many of them are well equipped with AV system. Lectures of IIT faculties are available in LAN environment to get the best of knowledge in various subjects. 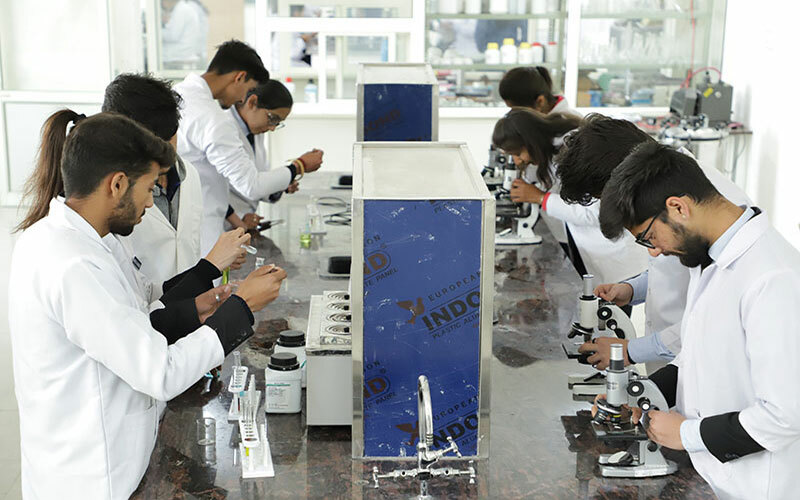 State of art computer lab is equipped with more than 200 highend computers connected with the server & internet with latest system & application software. 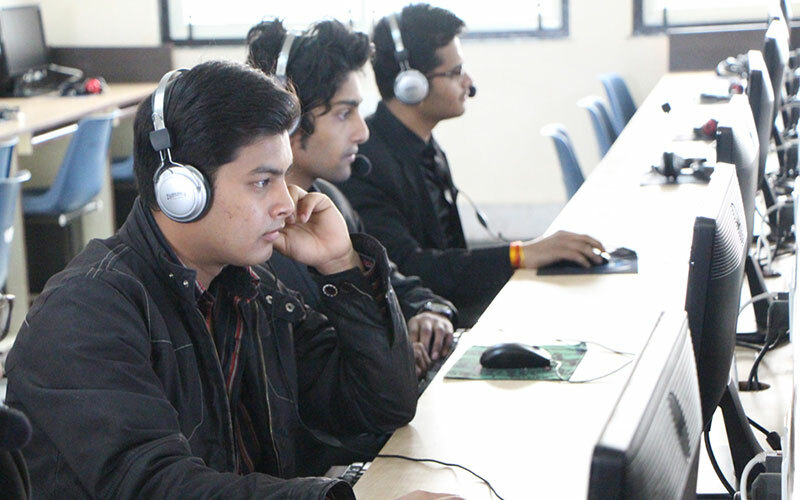 Students learn basic & advance English communication through computerized learning suite. 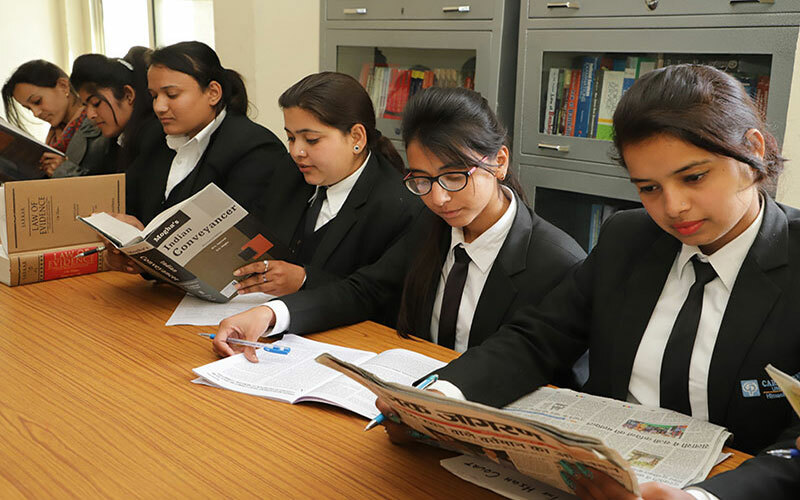 A vast collection of course books, journals as well as reference books by well known Indian & International authors are available in the library.